Knicks @ Nets at Barclays Center. Knicks won 119-104. Took a coworker with me. Was fun! The old man with the red sleeves tried to annoy Knicks players every time they shot from the free throw line. 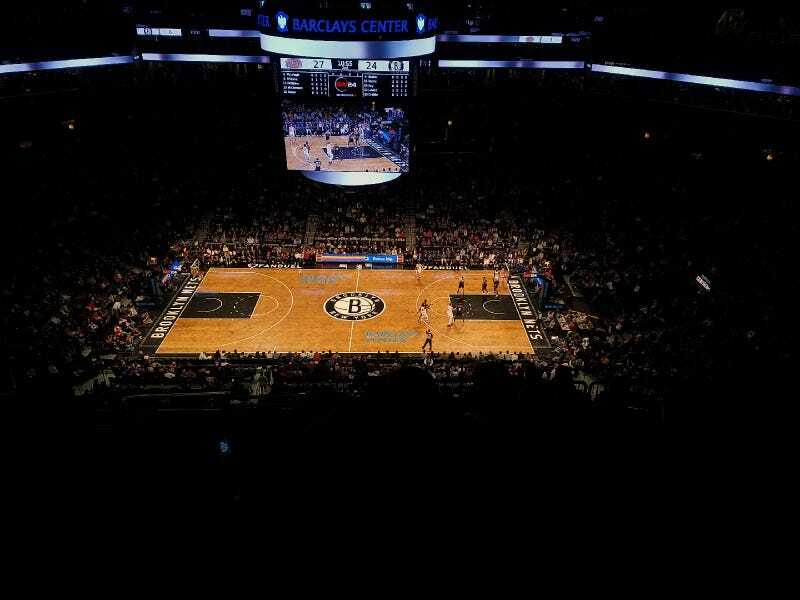 Free parking walking distance from Barclay’s Center! Mine’s the white Civic, which is actually my sister’s ride but I borrowed it instead of taking my truck.